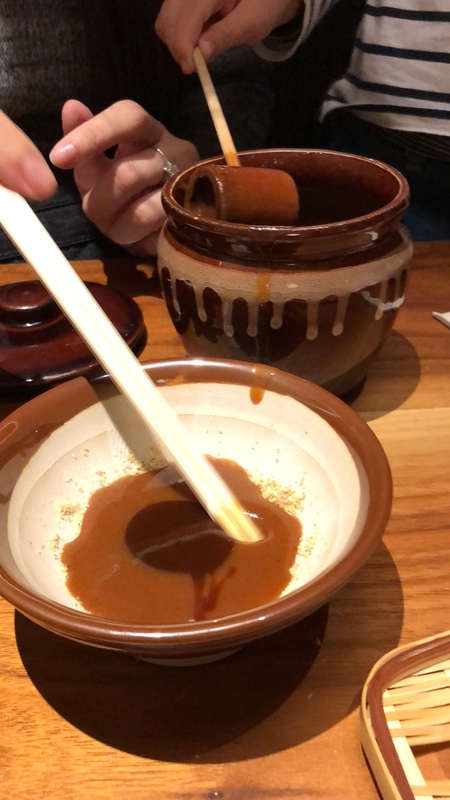 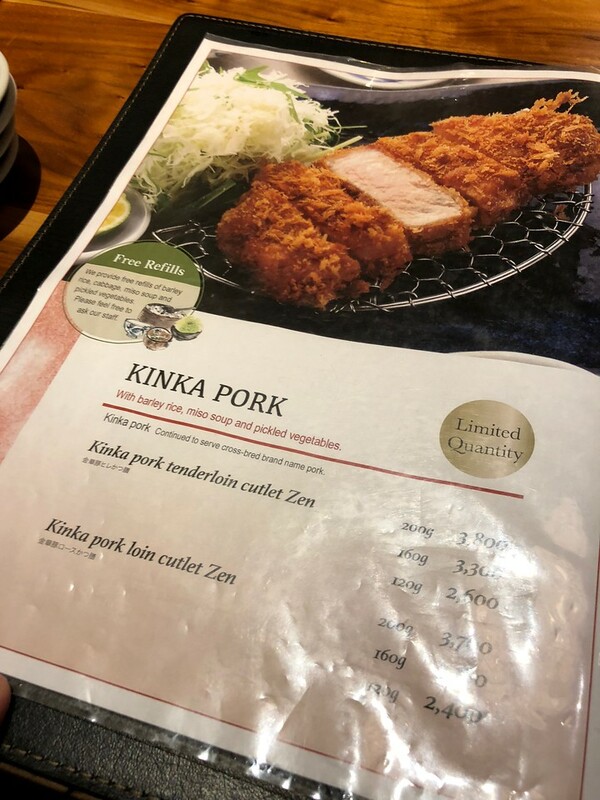 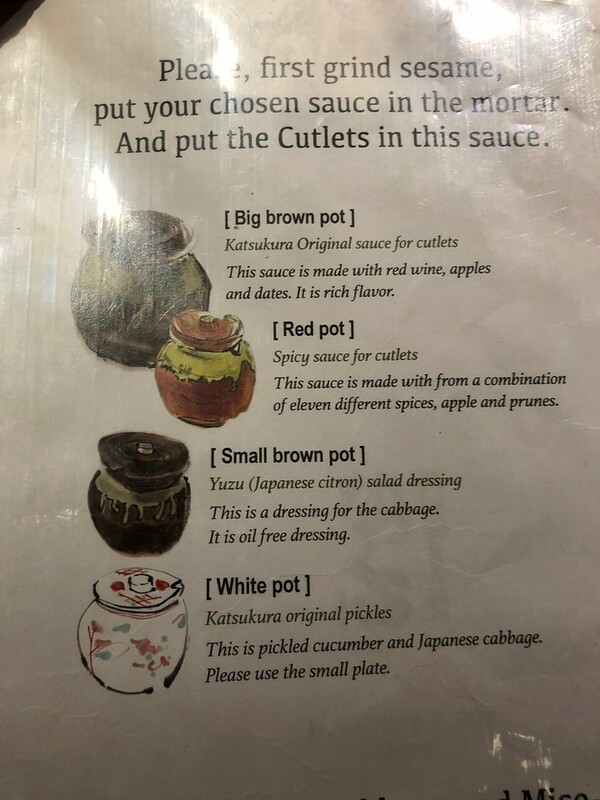 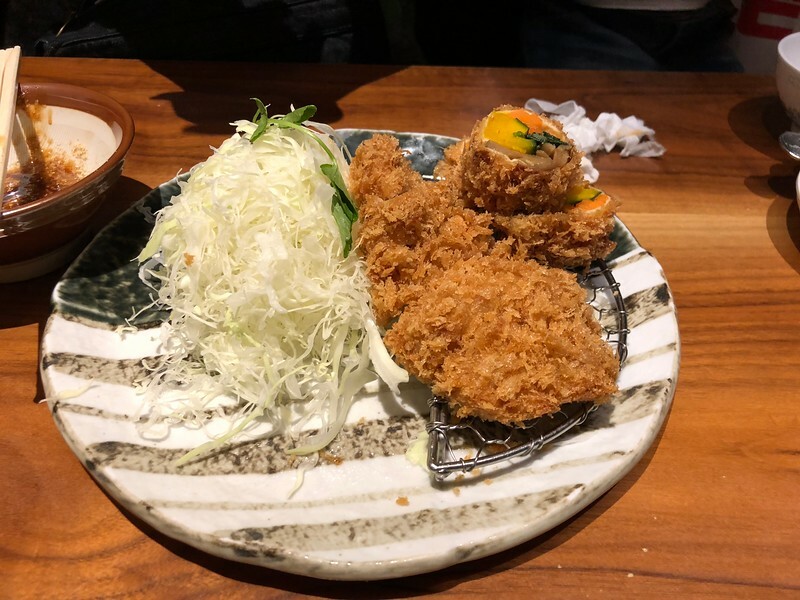 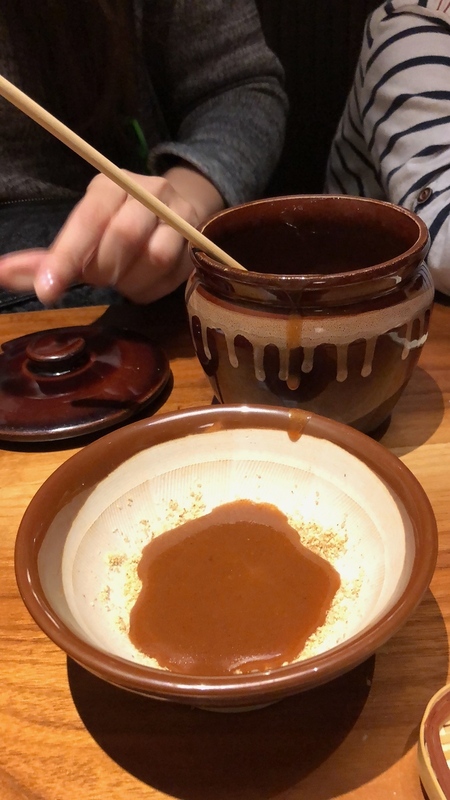 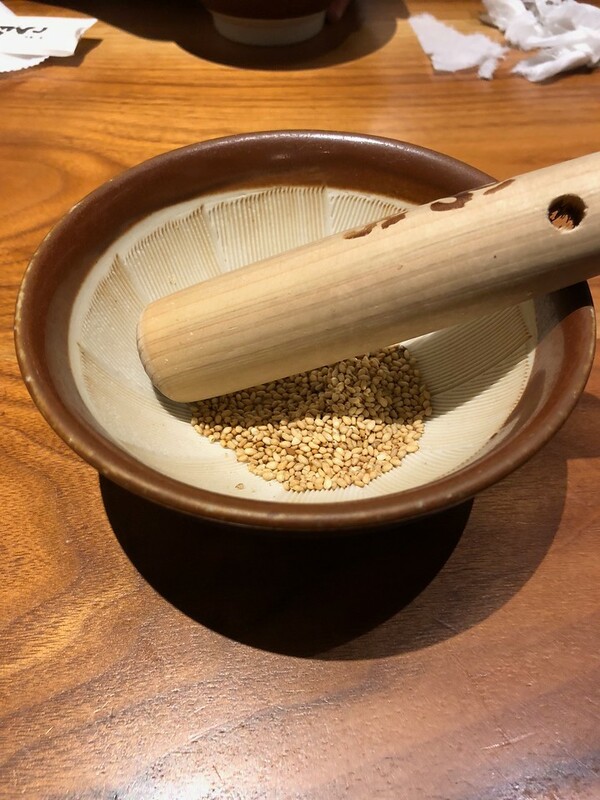 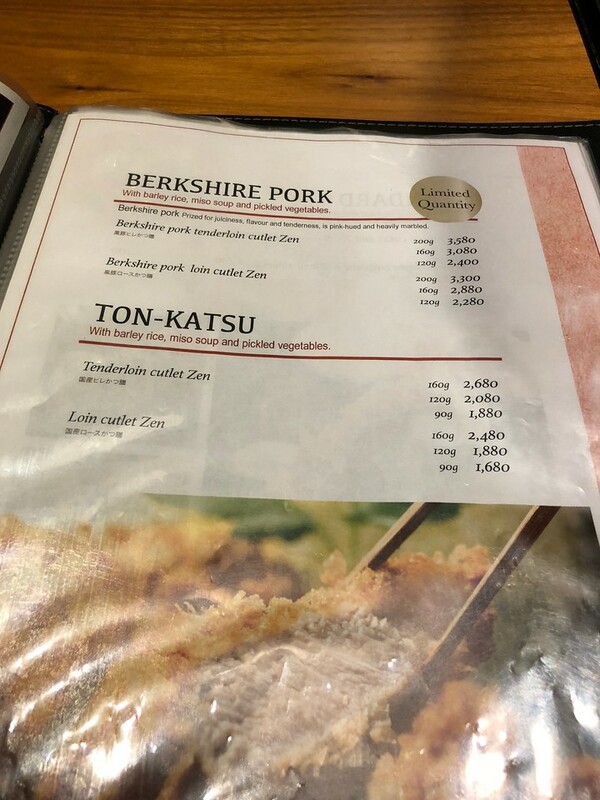 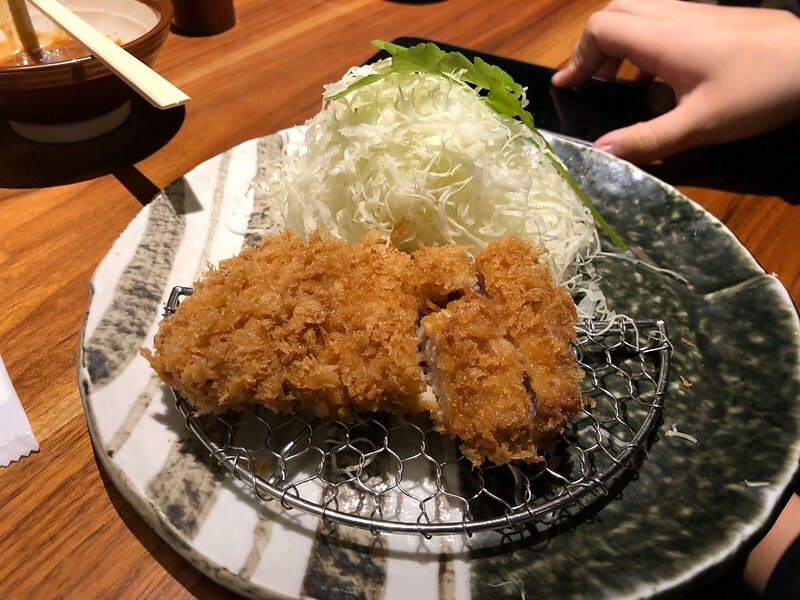 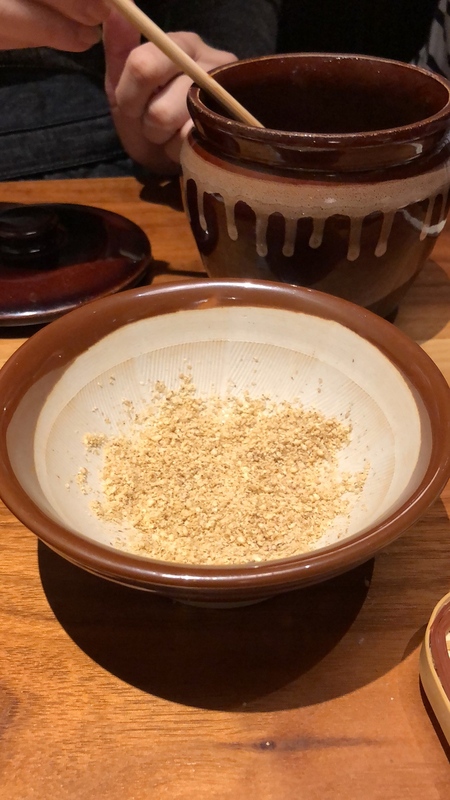 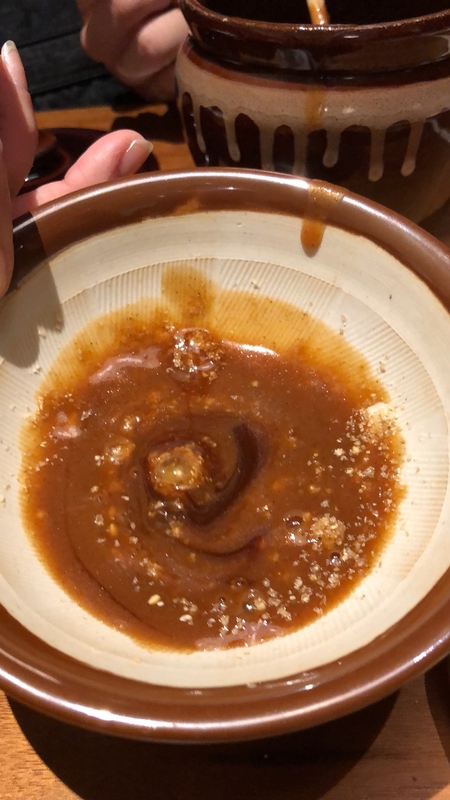 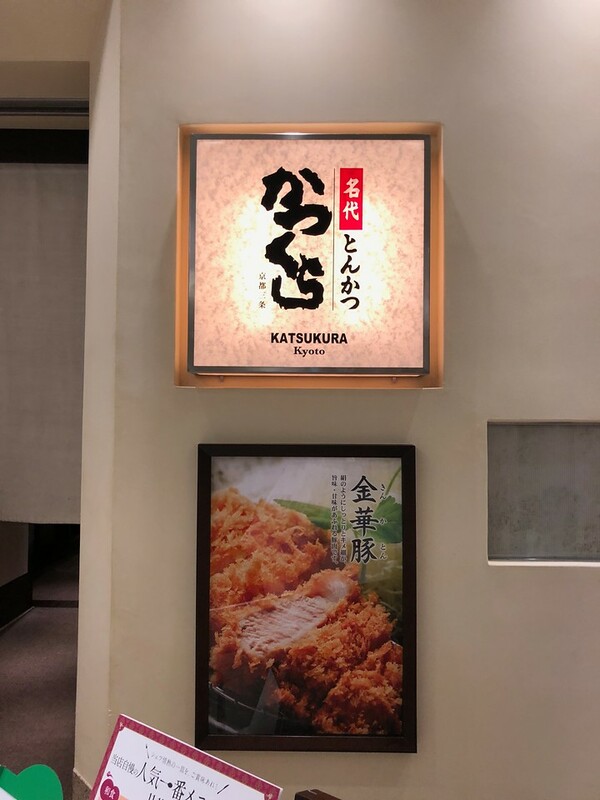 We went to the Katsukura Tonkatsu restaurant at Shinjuku Takashimaya and I would love to share the phots of that visit. 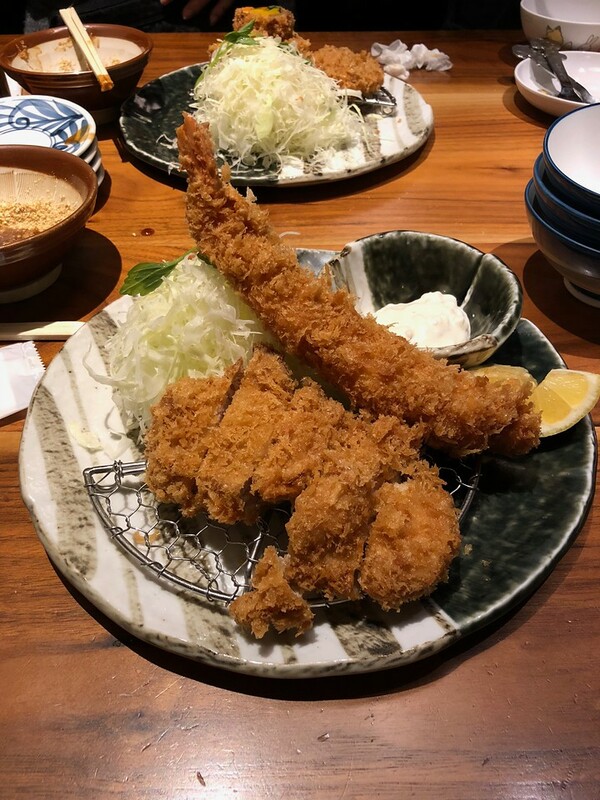 It served very lovely food and we had a great time !! 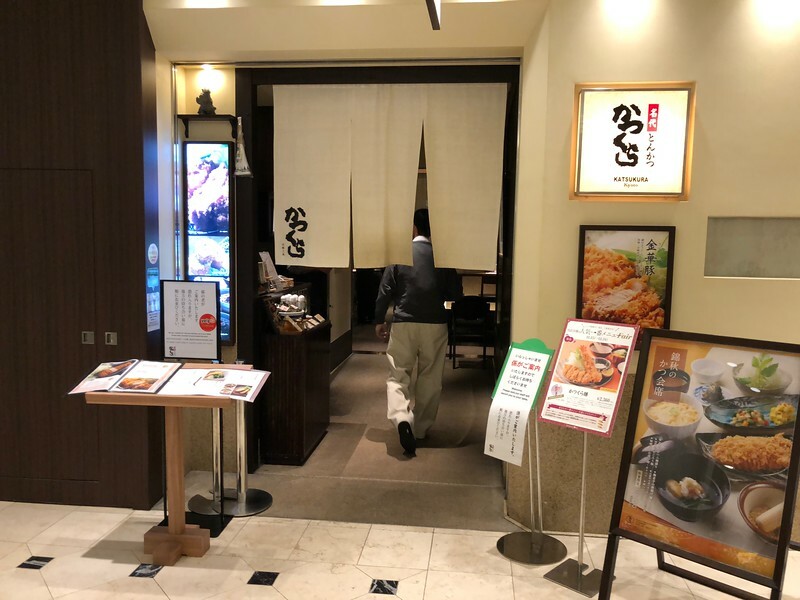 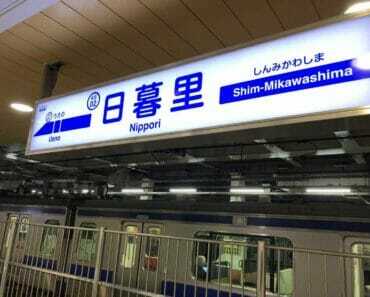 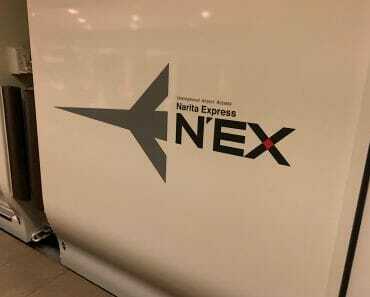 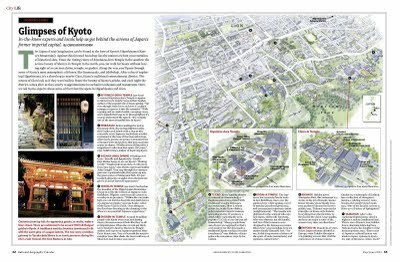 It is on the 14th Floor of the Takashimaya building at Shinjuku and you can reach it easily via the South exit of the JR Shinjuku station or the New South exit too. 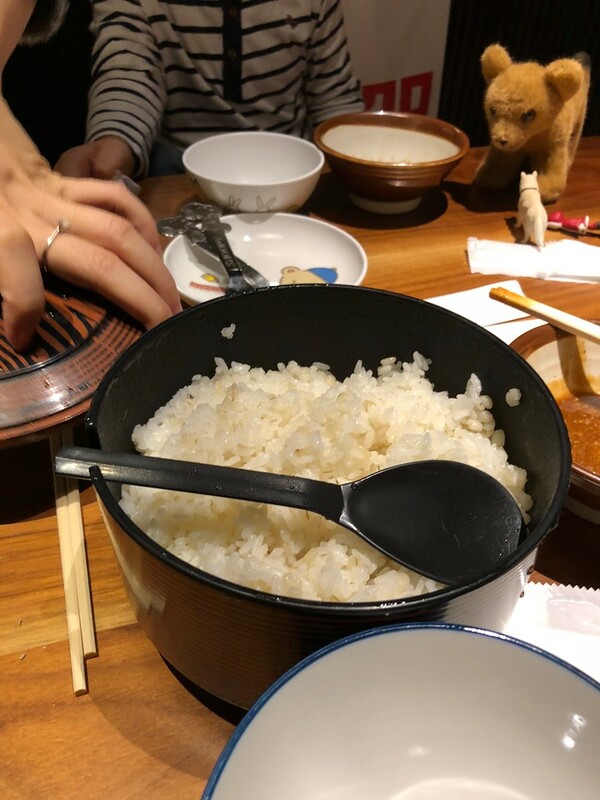 And the rice..oh the rice.. so heavenly.